Who knew one of the easiest recipes I’ve ever made would be the recipient of the most compliments? 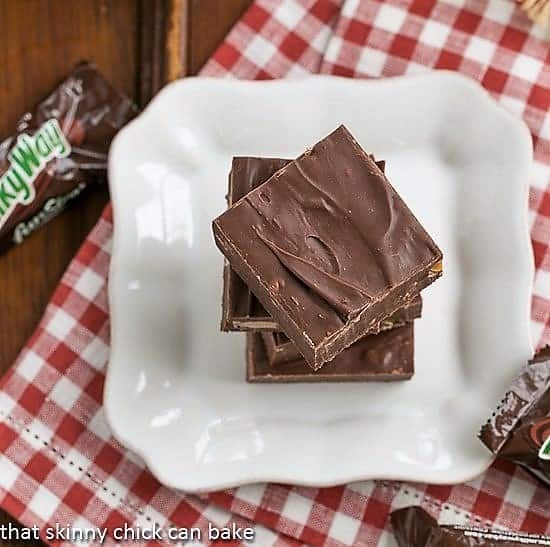 This easy Milky Way Fudge was made from just three ingredients. THREE. And your friends will rave. Mine did. It’s time for another installment of Two Sweetie Pies where Danielle and I try out a recipe from each other’s blog. I made this microwave milky way fudge on New Year’s Eve for a gathering the following day. 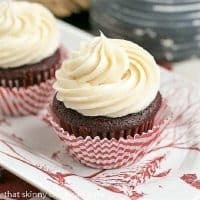 By the time we left the party, I had promised to email the recipe to one of my friends…and her husband hinted around how much he’d love to find a second batch in his mailbox. Chocolate chips + one can of sweetened condensed milk + Milky Way candy bars = Dreamy Fudge. It’s definitely a snap to make. Place a bag of chocolate chips, the condensed milk and a few chopped fun sized Milky Ways into a microwave safe bowl. Zap and stir a few times till smooth, then add more chopped Milky Ways before spreading into a greased pan. That’s it. You barely need a recipe! The hardest part will be waiting till it cools. Pinky swear. Tip of the Day: You’ll get the cleanest squares if you cut this fudge when chilled. Bring it back to room temperature before serving. Making fudge is a holiday must at our house, but it’s also a terrific gift or sweet treat all year long. My family adores this Double Decker Oreo Fudge, Chocolate Marshmallow Fudge and even this unusual Pumpkin Fudge! 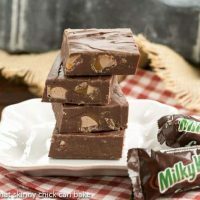 Milky Way Fudge – Who knew one of the easiest recipes I’ve ever made would be the recipient of the most compliments? This Milky Way Fudge was made from just three ingredients. Line a 8 inch pan with nonstick foil. 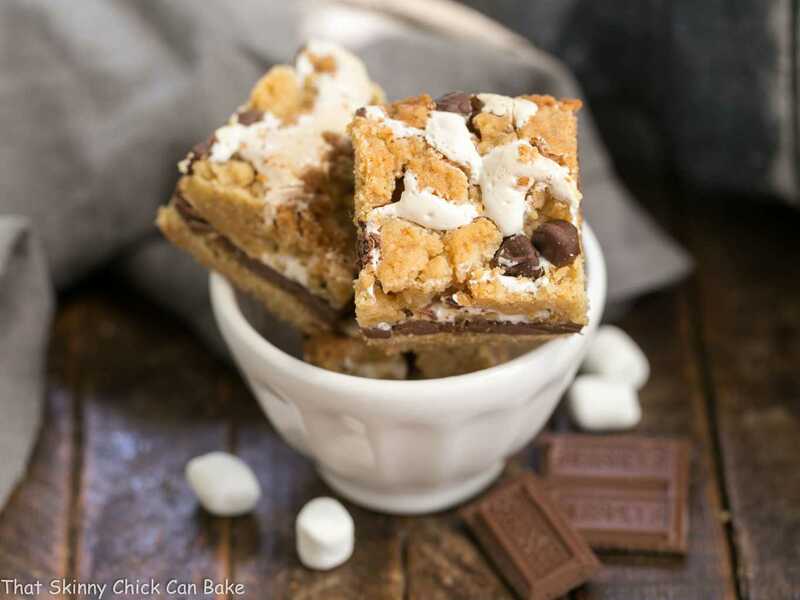 In a microwave-safe bowl, combine the condensed milk, chocolate chips and HALF the candy bar chunks. Microwave for 1 minute and then stir. Microwave for additional bursts of 20 seconds (stirring after each burst) until the mixture is smooth. (It won’t matter if there are a few unmelted pieces). Stir in the rest of the Milky Way chunks. Spread mixture into pan, using an offset spatula to smooth the top. Let cool at least an hour. Take the fudge out of the pan by lifting up the foil and transferring it to a cutting board. Cut into small pieces. Recipe adapted from Hugs & Cookies XOXO via RecipeBoy.com. Total time does not include 1 hour cooling time. 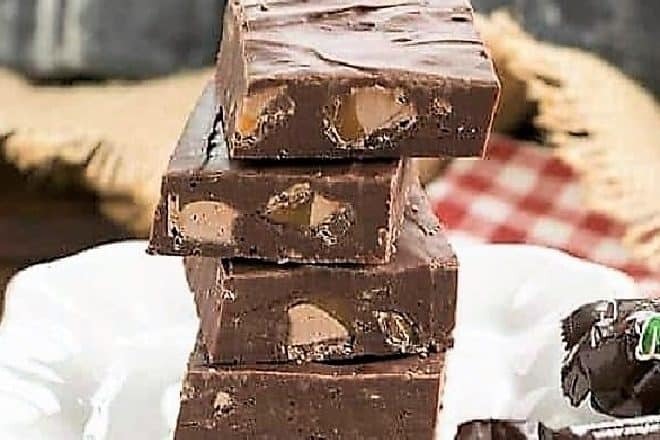 Oh I can see why this fudge is a crowd pleaser! Love those chucks of Milky Way! I love making microwave fudge. 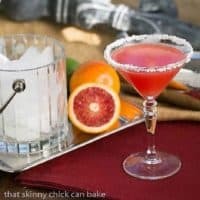 It tastes amazing and it’s so easy! This Milky Way Fudge is a great idea! Simply sweet indeed, the quickest ones can be the best. Looks so decadent Liz. 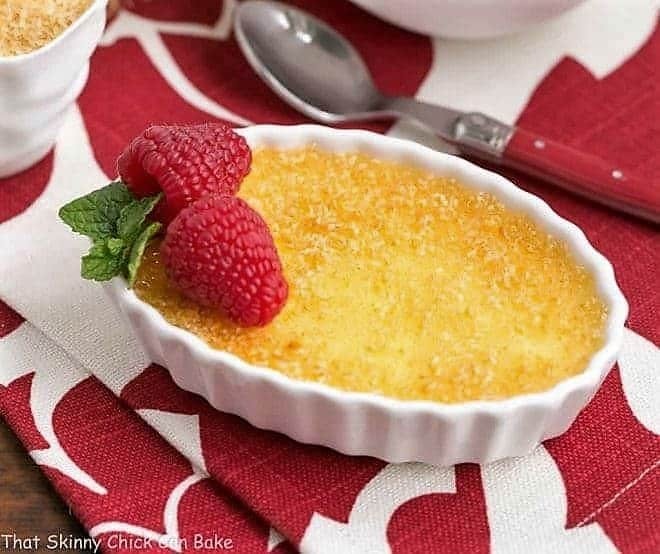 Sometimes the simplest of recipes can be the biggest hits! 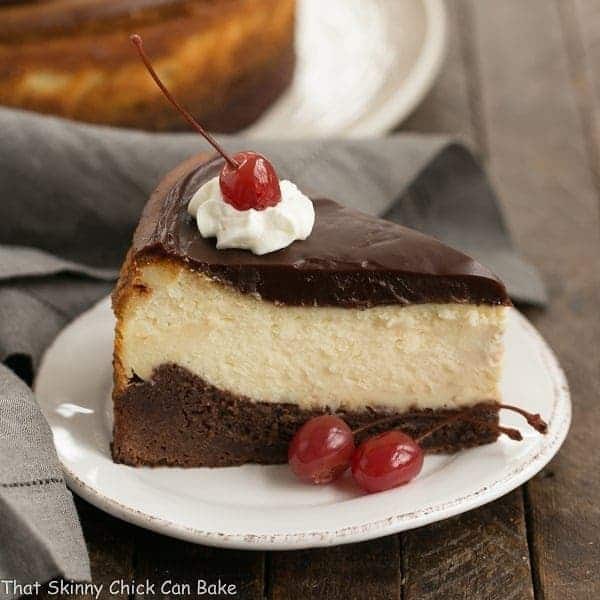 This looks fantastic I love how simple it is to make, I bet waiting for it to cool and set is the hardest part! Oh my LIz, looks amazing. I’m a Milky Way fan from way back. LOL… I think I’ll have to move near you pretty soon. You are making me drool with all these last amazing chocolate treats. Have a blessed week, Liz! glad u loved it as much as i did-and sooo easy!!!! yay!! Liz! oh my goodness!! LOVE this!!! yum! and so cool what you do with Danielle . . love that! I did debate whether to add vanilla or not. Thanks for the tip…I’ll definitely add both next time! My favorite candy bar into a fudge. Yup, I’m coming over!! Any recipe that has only 3 ingredients and one of them is sweetened condensed milk definitely gets my attention. Of course you actually had it with that first picture. This is a melt in your mouth fudge! LIz, What a great last minute goodie. This is going to go viral…pinning! Anything with three ingredients and one of them being chocolate is totally dangerous. And real trouble for me. Can’t wait to try! 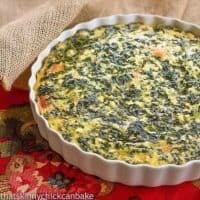 Easy, fast and so yummy! Tahnk you Liz! The Milky Way bars in the States must be like the Mars bars we have in Europe, they have caramel inside too don’t they? Oh Liz this recipe is too easy. It looks fabulous. Fudge is something I cannot have around because there is just no stopping myself from eating it all. Life is funny and serendipitous, Liz. 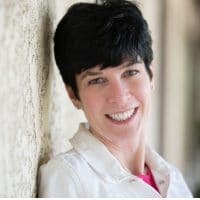 I’m just getting ready to write a post about the very subject of easy goodies are sometimes the most popular! Your milky way fudge BTW does seem completely irresistible. Pinned! oooooh love how simple and irresistible this fudge is! Pinky swear? LOL I haven’t heard that for years. I don’t know if we can buy milky way bars here but I’m going to look. I wonder if other chocolate bars would work? I was half way through making this when I realised Milky Ways in America are different to Milky Ways in the UK, oops! I think the equivalent is Mars Bars but to be fair the fudge still turned out fantastic regardless. 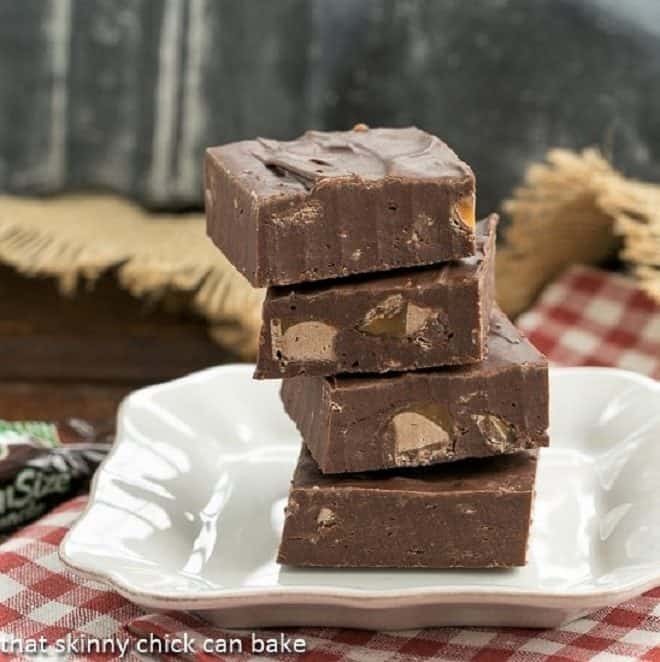 I bet this fudge would be great with all sorts of candy bars! Oh my goodness! 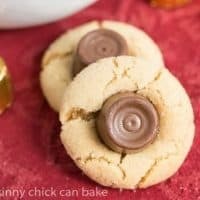 Milky Ways are loved around here and using Midnight Milky Ways would be perfect because these look delicious! Excellent fudge! I tried to hide it from my teenagers but that did not work at all. Such a great idea for Milky Way lovers! This fudge is everything! Can’t wait to make it again.